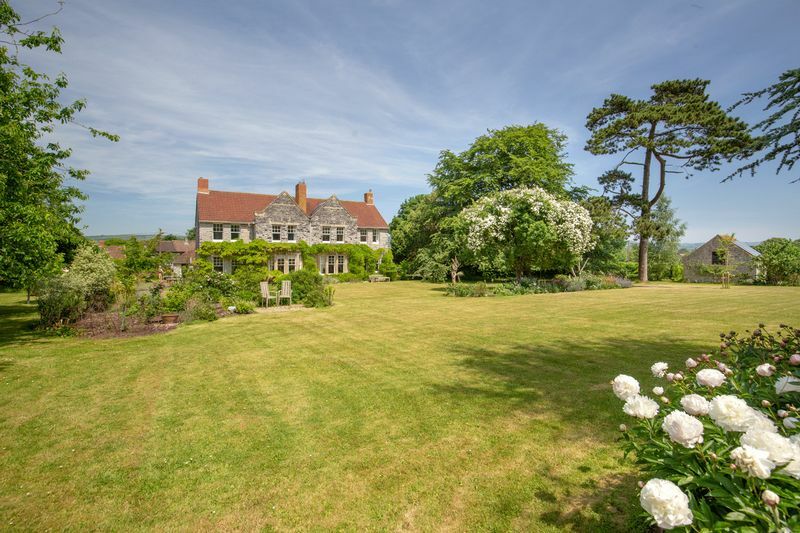 The Old Vicarage is a substantial family home, conveniently situated in the popular village of Henton, just 10 mins drive from Wells. 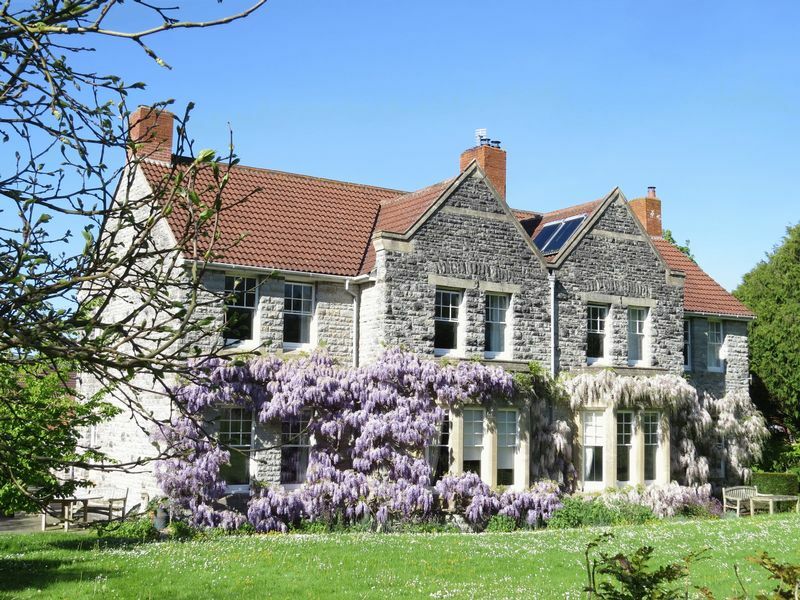 The house dates from 1896 and is constructed of blue lias stone, typical in this part of Somerset. Hidden from the road, the property is well situated at the top of a drive and as such offers a high degree of privacy and seclusion. 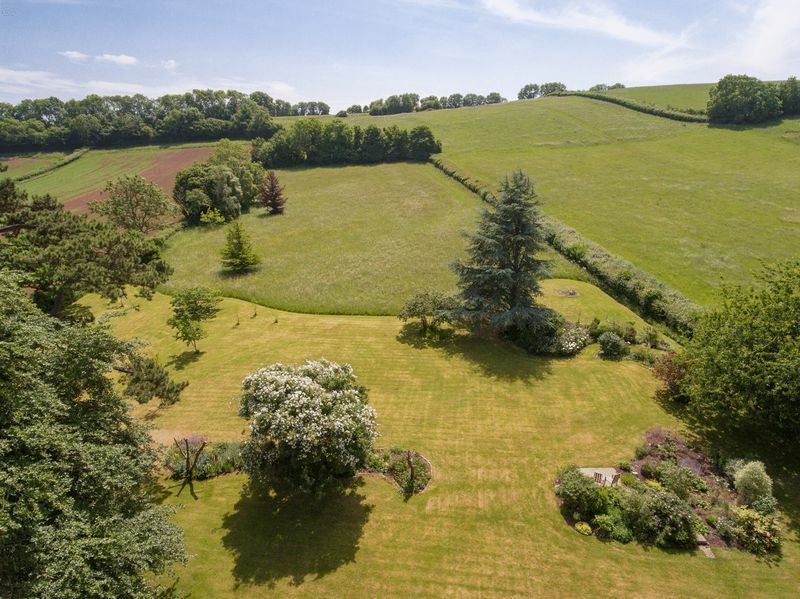 The South facing gardens to the rear of the house are magnificent and enjoy superb, uninterrupted views of the the countryside beyond. 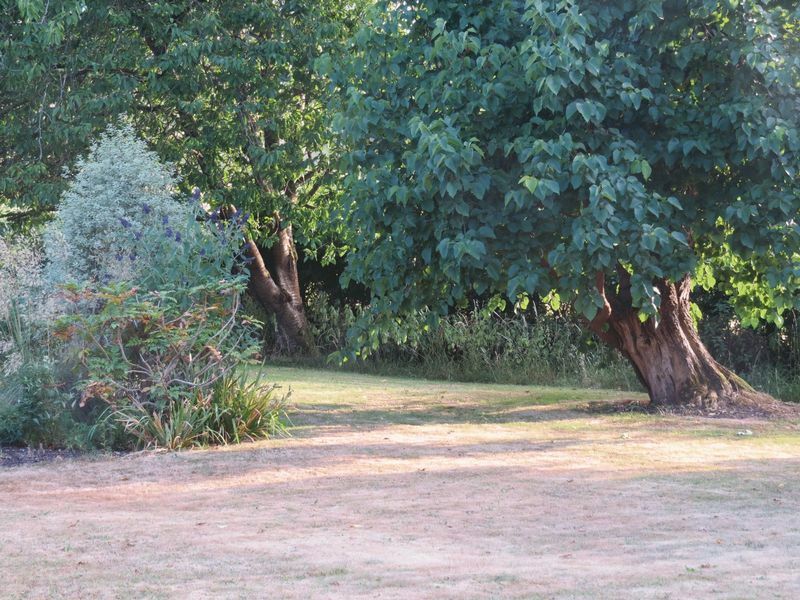 This is a haven of space (approximately 3 acres) privacy and peace. 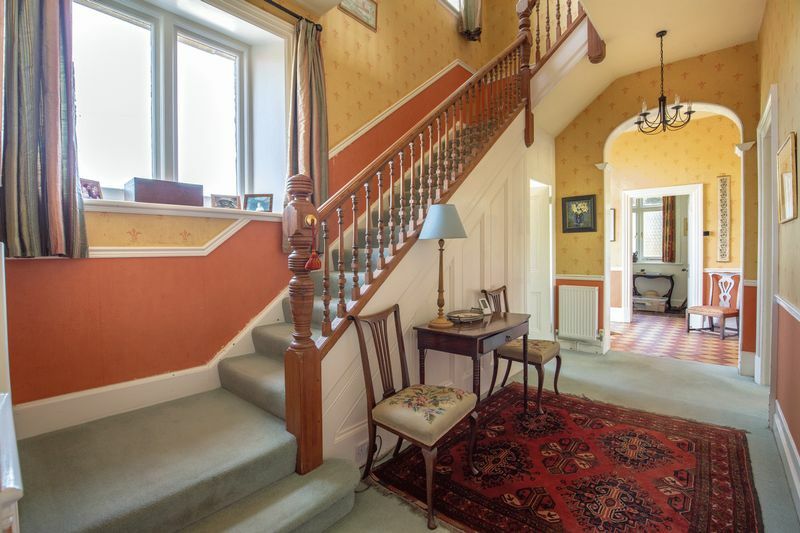 The front door opens to a fine hallway with high ceilings and an original tiled floor. 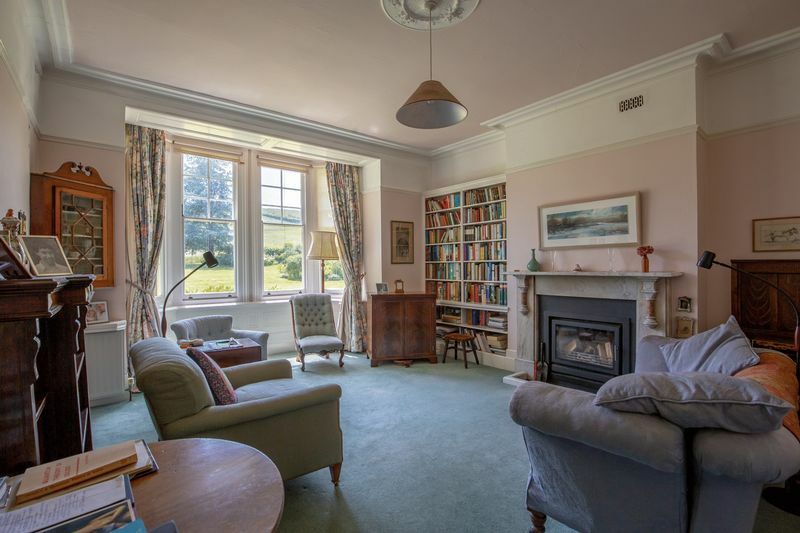 Three reception rooms include a spacious study with an original fireplace and garden door – two further windows bathe the room in natural light. 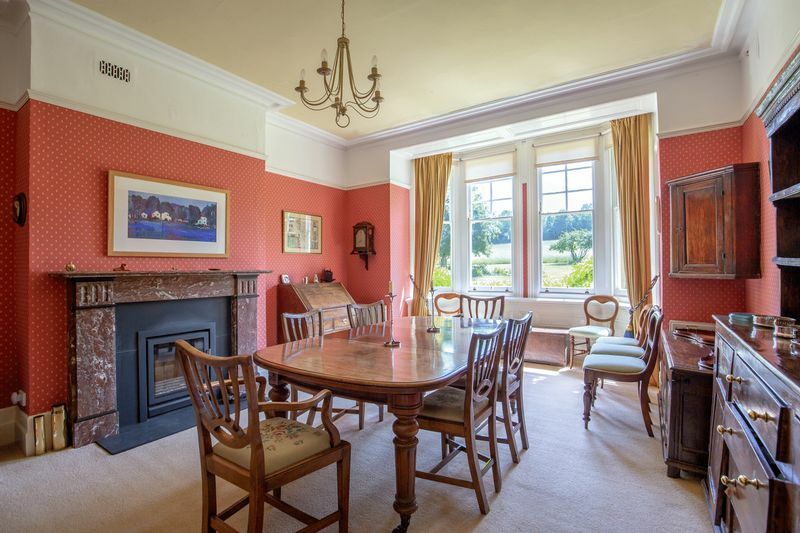 Both the sitting room and the dining room are beautifully proportioned, feature marble fireplaces and have lovely views of the lawns through some stunning bay windows. On the west side of the house is the kitchen/breakfast room complete with recently installed fitted units, wooden worktops and a two oven Everhot that keeps the room beautifully warm. 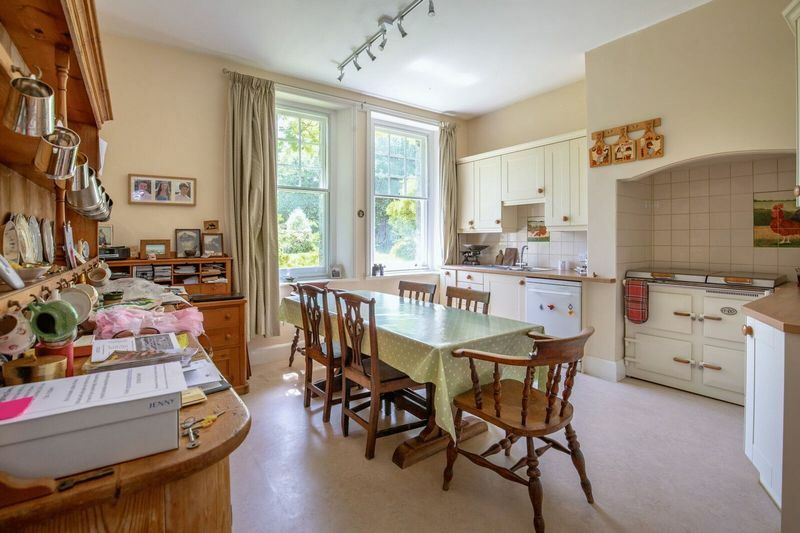 Off the kitchen is a sizeable utility room that in turn leads to further store rooms and an outside loo. There is also a pantry and a larder off the hall that provide ample further storage for food etc - and there is a rather grand cloakroom at the other end of the hall! A fine staircase climbs to a generous landing that runs the length of the house. 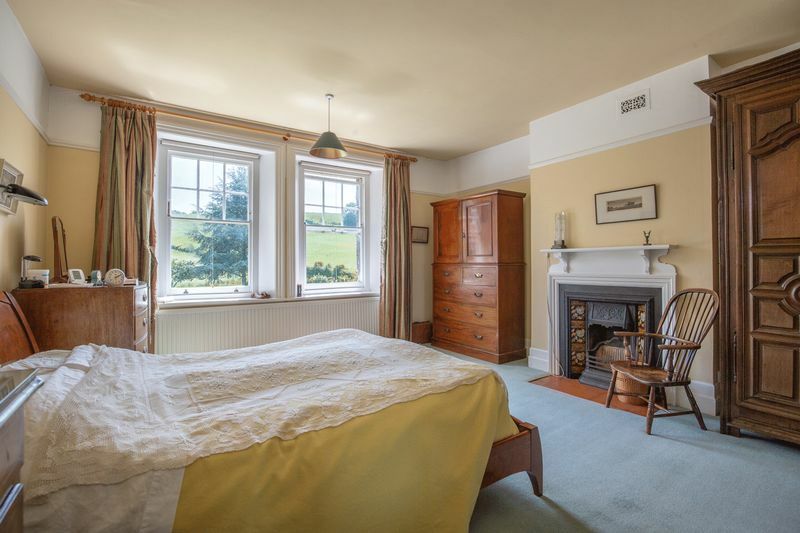 There are six double bedrooms, four with elegant Victorian fireplaces and all with stunning views of the garden. 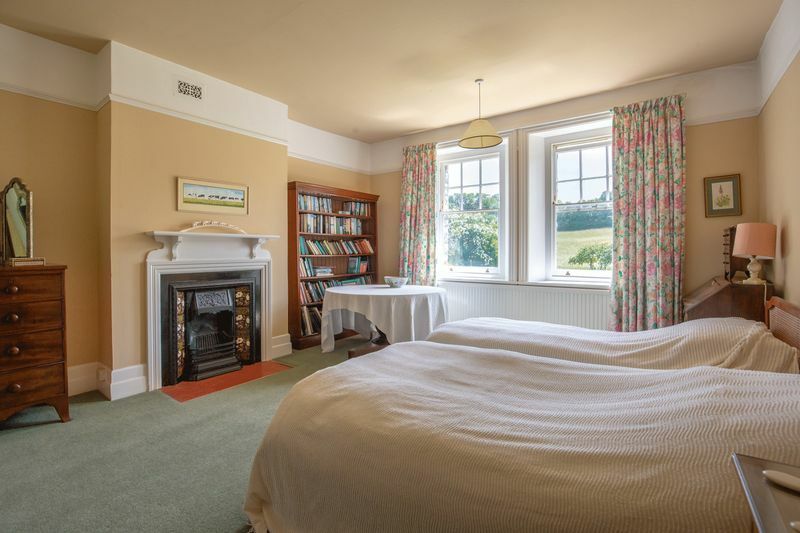 At one end of the landing is a charming study area complete with a built in bookcase and wooden wall panels - two family bathrooms complete the picture. The roof has solar PV panels. Installed in 2011 at the peak rate, they have delivered net income of £4,500 for all electricity generated over the past three years. The contract lasts until 2031, and is fully transferable to the new owner. 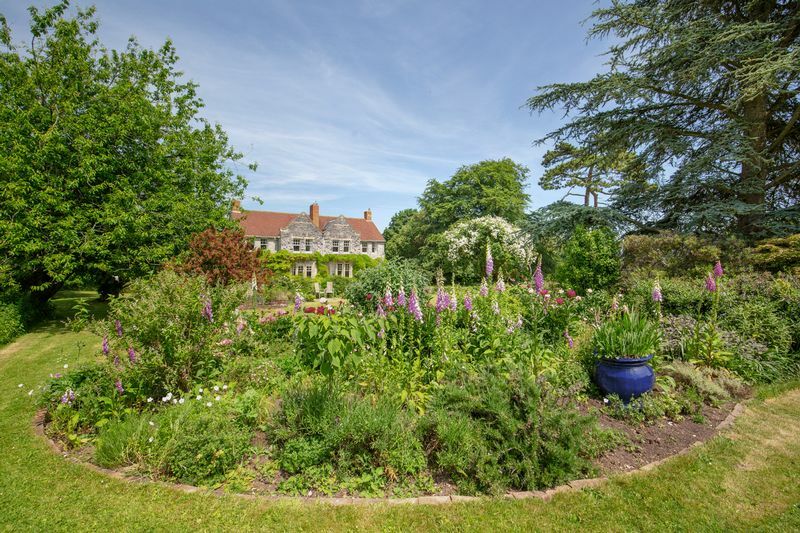 It is perhaps the superb gardens that deliver the wow factor at the Old Vicarage. Sumptuous flowerbeds featuring a panacea of roses and foxgloves enrich sweeping lawns that stretch out behind the house. 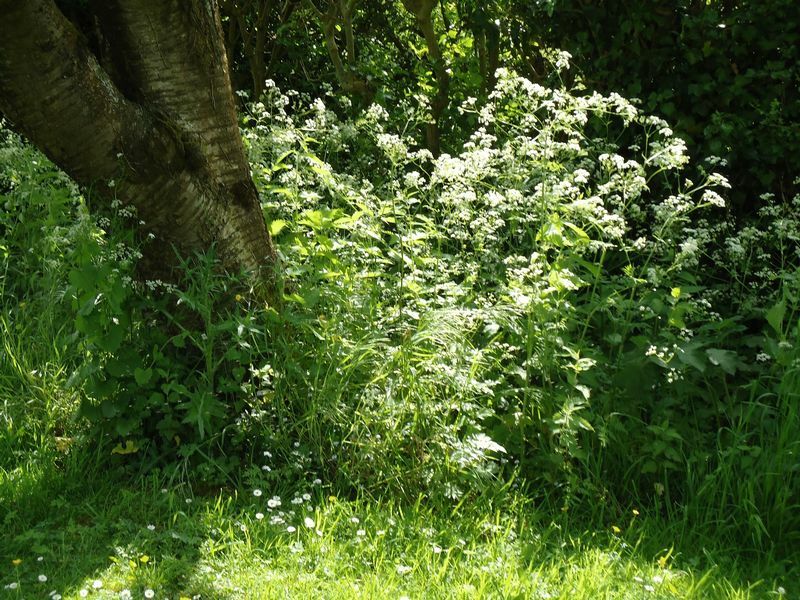 Beyond the lawns is a magnificent meadow full of wild flowers and grasses. 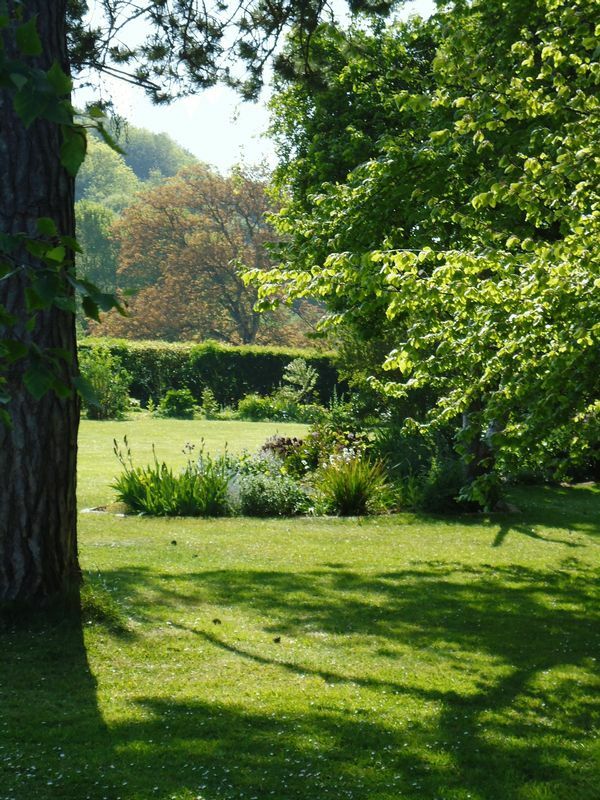 Beautiful mature trees adorn the landscape and provide areas of shade ideal for relaxing under on a hot afternoon. 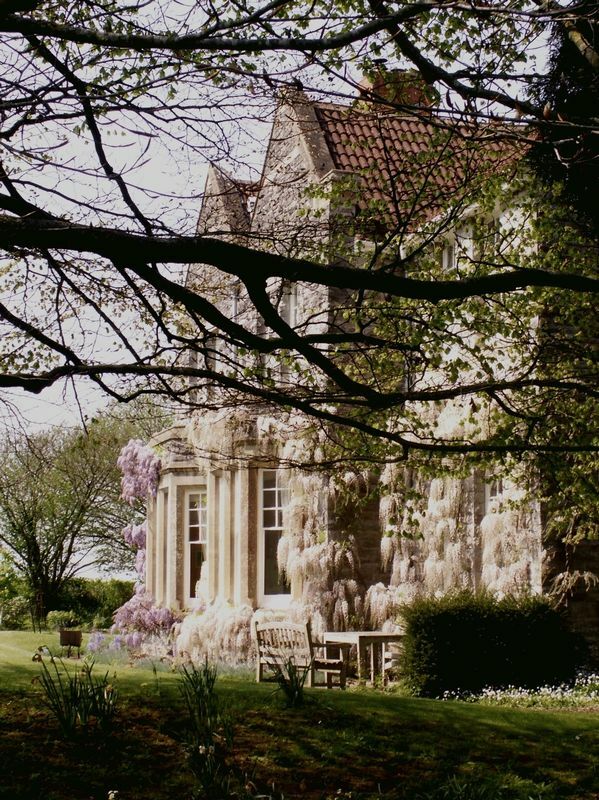 A pair of truly magnificent purple and white wisteria plants grace the facade at the back of the house and provide the perfect backdrop for summer entertaining. A paved terrace runs along the west side of the house making the most of the evening sun. 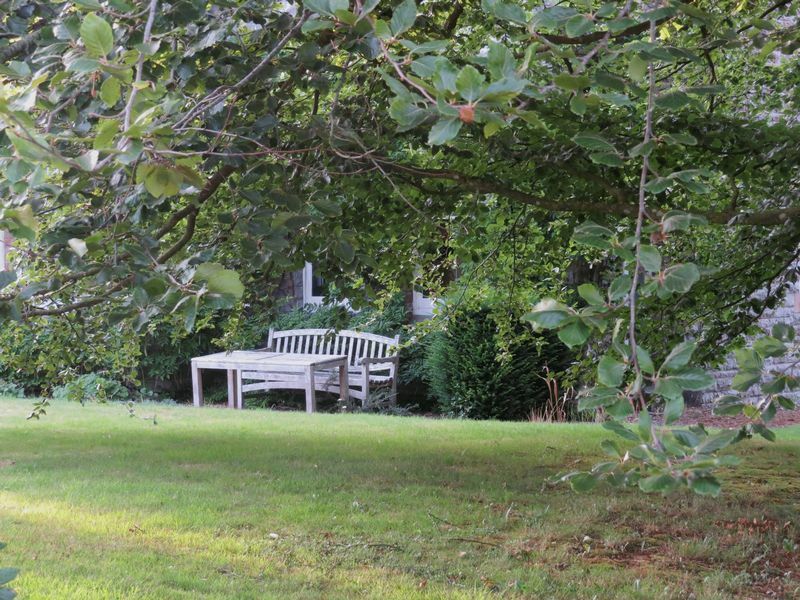 To the front of the house is a thriving and well kept vegetable garden planted in raised beds – to the East is a charming orchard with several apple trees. There is also a stone built log store and a really attractive well stocked pond. Within the grounds is an original coach house that could be converted into a 1 bed annex subject to the relevant planning permissions. Henton is a thriving community with various societies and clubs, and the village hall was rebuilt in 1999. Nearby Wells offers all the usual attractions of a market town with supermarkets including Waitrose, Morrisons, Tesco and Lidl, a cinema, and various restaurants including the award winning ‘Goodfellows’. The high street is vibrant with a small selection of the usual chain stores plus a variety of independent shops and restaurants and pubs as well as a twice weekly market. At the very heart of the city is the medieval Cathedral, Bishop’s Palace and Vicars’ Close is "thought to be the oldest continuously inhabited street in Europe"
Wells is rich in culture; concerts are regularly performed in its cathedral and in the school's new concert hall; there are regular shows and comedy nights in the Little Theatre, there is a cinema with three screens and Strode College offers a further theatre. 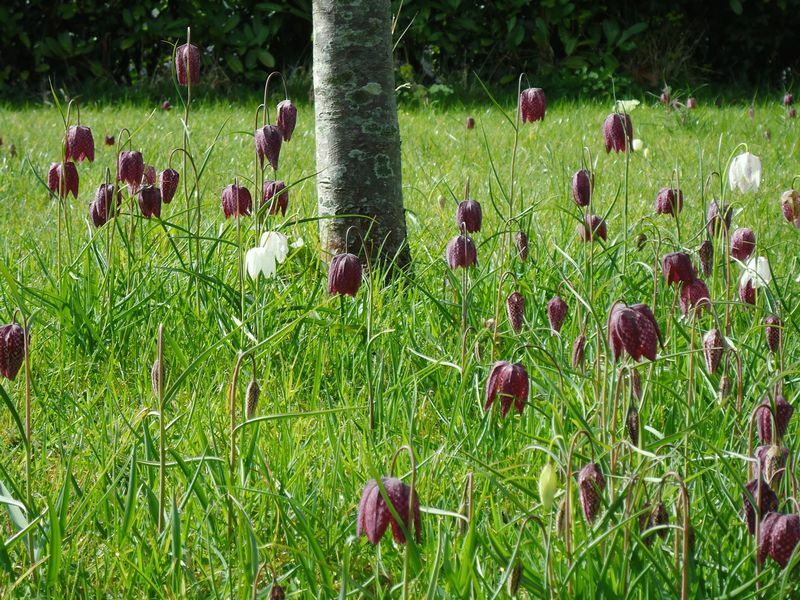 The Wells festivals are increasing in popularity each year - the Literary Festival is now held over two weeks and attracts big names, the Food Festival is well attended and there are regular Arts festivals. 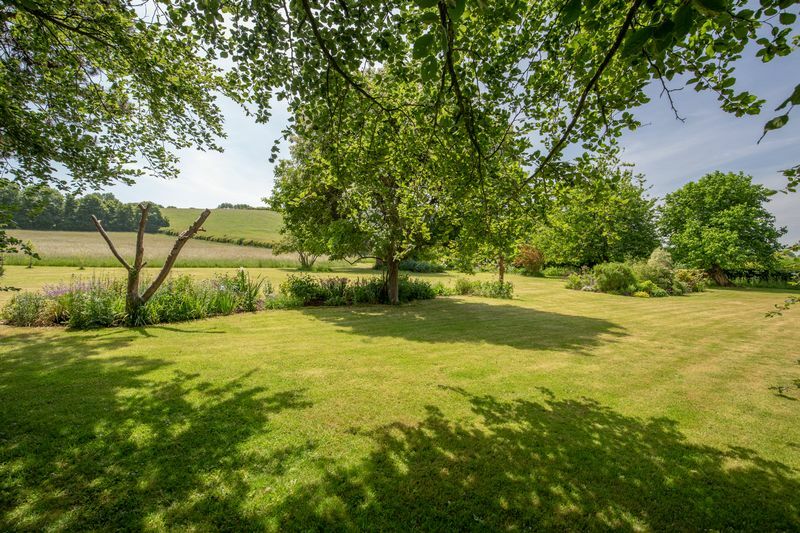 Henton is also close to the very attractive village of Wedmore which has a village store, butcher, newsagent and chemist, gallery and two very good pubs. 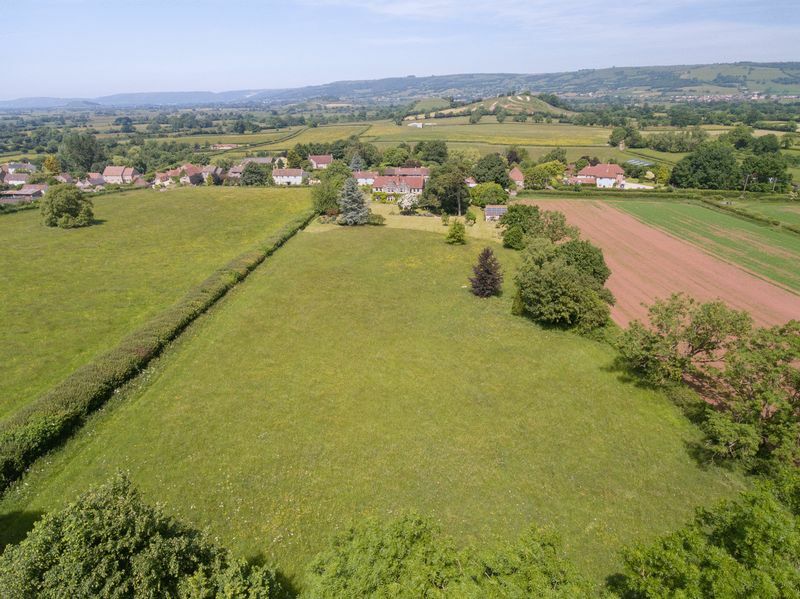 Both Bath and Bristol are within commuting distance and there is a main line railway station with links to London in Castle Cary . Street and Glastonbury are 20 minutes away. Bristol airport is an easy 30-minute drive. The area is also well known for its variety of sporting and leisure facilities and for walking, cycling while sailing and fishing can be pursued at Chew Valley Lake. 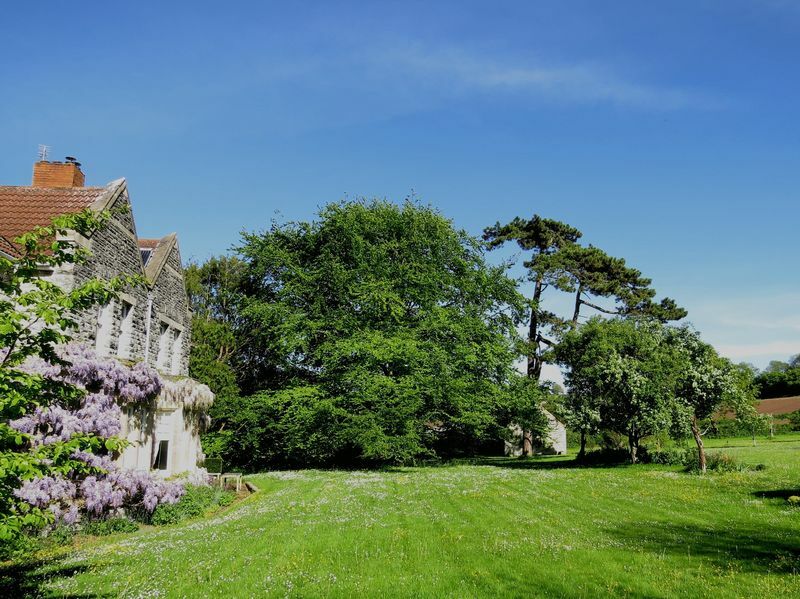 Leisure centres can be found at Wells and Shepton Mallet. Wells, Mendip and Farrington Golf courses are conveniently located close by and Horse Racing enthusiasts are catered for at Bath and Wincanton. Why should we, 27 years ago, with three young children, decide to move from a very nice semi in Chiswich to a late Victorian old vicarage (having six bedrooms, its eight main rooms facing directly south, separate coach house and wood/garden shed, and over 3 acres)? 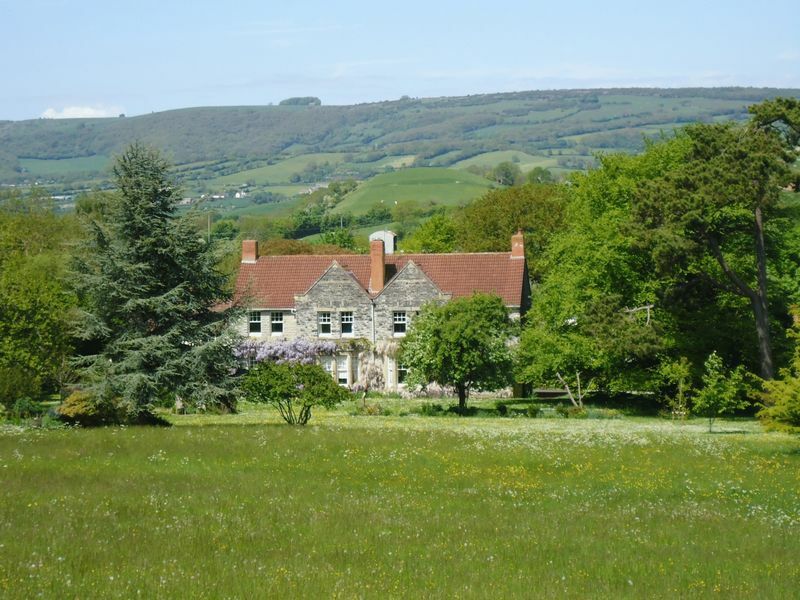 Perhaps because of its high-quality build, spacious rooms with large windows and high ceilings; OR its design integrity - no out-of-period changes; OR its large garden, with trees to climb and lawns for football, croquet, badminton and sun-bathing, all in privacy and safety; OR its open view onto fields and hills, with so many local walks; OR its peace, with star-bright nights; OR this welcoming and vibrant village community with church and modern village hall; OR its proximity to the little-discovered mediaeval city of Wells with Cathedral, Bishop's Palace, good schools, concert hall, cinema, theatre, societies, festivals, many concerts, two markets a week; OR Bath and Bristol within about 20 miles; OR Waitrose, Lidl, Tesco and Morrisons. I can't really think why! But we have always cared for it and loved it. From Wells take the B3139 towards Wedmore. 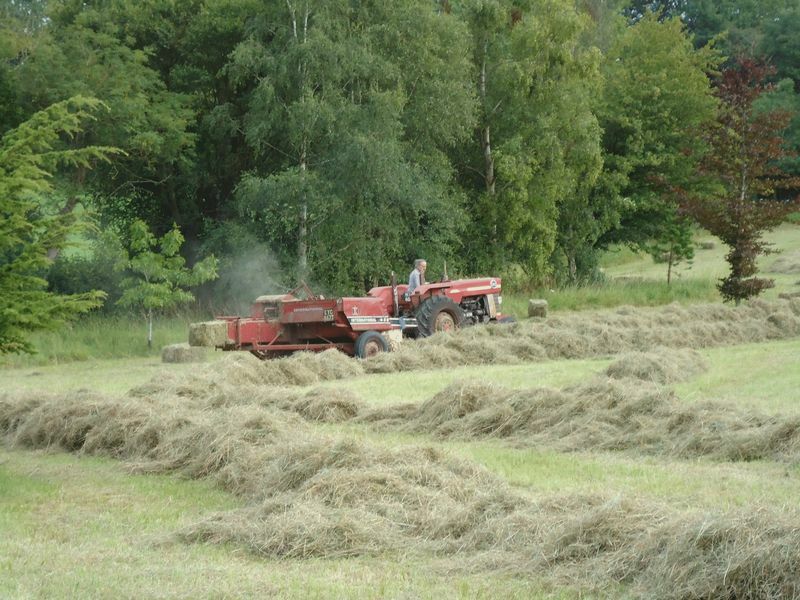 After passing through Yarley there are fields on both sides until you reach Henton. The Old Vicarage is the first house on the left set back behind a stone wall. Go slowly as it is easy to miss the driveway.